Shirts With Random Triangles: Game Of Thrones: HBO Doesn't Tell Us Whether Jon Snow Is Dead Or Alive In First Teaser Trailer For Season Six. 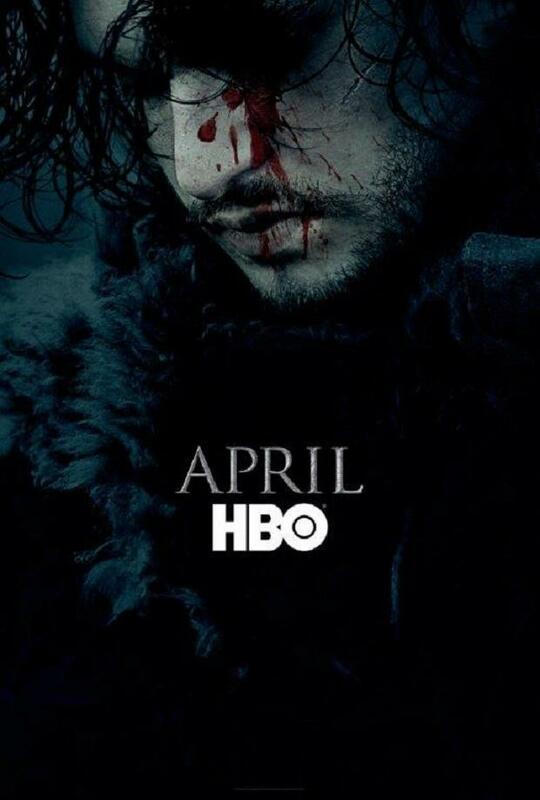 Game Of Thrones: HBO Doesn't Tell Us Whether Jon Snow Is Dead Or Alive In First Teaser Trailer For Season Six. HBO has dropped the first teaser trailer for the sixth season of Game of Thrones. No, it doesn't tell you whether Jon Snow is alive or not. Game of Thrones, season six will begin airing on HBO in April, 2016.